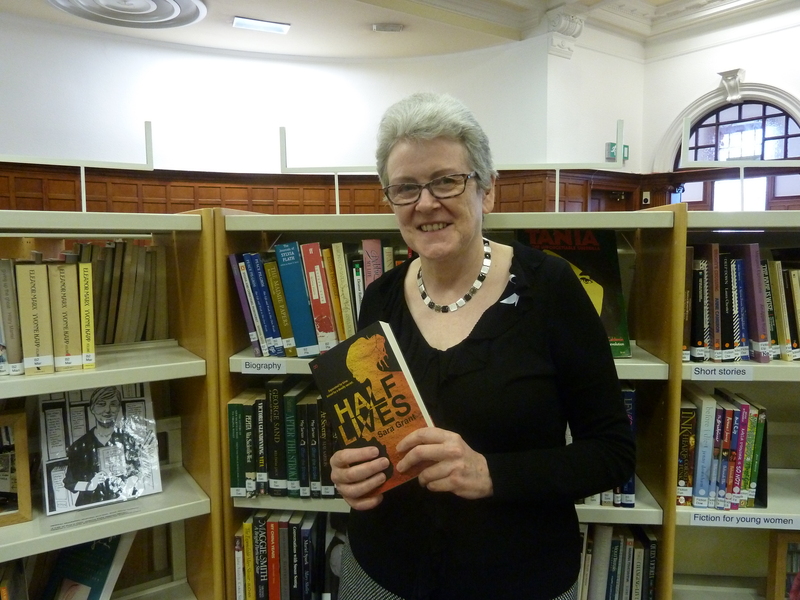 Is librarianship for life? 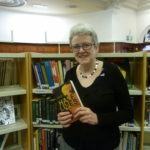 After deciding at the age of 8 or 9 to be a librarian (for all the wrong reasons – I thought I could read all day) I stuck with my career choice and happily spent 35 years in a combination of public and academic library roles. In 2012, because of the closure of the library I worked in, I faced a stark choice and chose the path of early retirement. However, I wasn’t quite ready to hang up my metaphorical date stamp yet, and over six years later I still describe myself as a librarian. Some things didn’t change immediately. I was a CILIP mentor and carried on with that until my mentees finished. Before I retired I had started a series of tweetups so that librarians who only knew each other online could meet up, visit each other’s libraries and make cross-sectoral connections. The tweetups continued and developed further into two Library Camps and the blog 23 Librarians. Although these all petered out two or three years ago – there came a point when I felt I had been away from the workplace too long for my input to stay relevant – I still get occasional messages from librarians who were inspired to take on chartership by these events, or who found them helpful in other ways, and I’m always touched by this. One of the joys of retirement is finding new interests – and having the time to rekindle old ones. It’s over 40 years since I completed my undergraduate degree in history and, although occasionally useful for enquiries, history was never again a big part of my life until I finished work. I quickly became a volunteer History Detective with Glasgow Women’s Library (GWL), and a couple of years later I took on a similar role with Maryhill Burgh Halls near my home. I really enjoy researching women’s history, and presenting it in tours and talks: it’s been life-enhancing. I also volunteer at GWL twice a week as a cataloguer. This was a role I’d never really been interested in before, but now I find it very satisfying – the output is so measurable apart from anything else: I feel really good looking at my pile of catalogued books at the end of a session! It’s also enabled me to train and mentor new volunteers and to feel that I am still part of a team, the thing I knew I would miss most when I left work. I could write much more about the ways I have been able to use and develop my skills in retirement through GWL and other organisations – there are many opportunities out there if you look for them: for example, other library related volunteering I have done over the years includes Aye Write, National Libraries Week and Book Week Scotland. So to go back to my original question, is librarianship for life? I believe it can be. GWL was saddened recently to lose its oldest volunteer who was well into her eighties. I have some way to go!